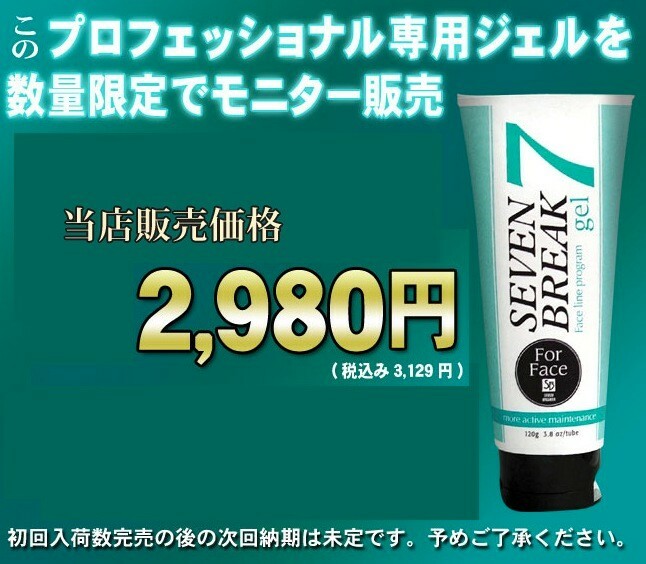 The expression, impression, and countenance of the face…are what could be changed in seven days. 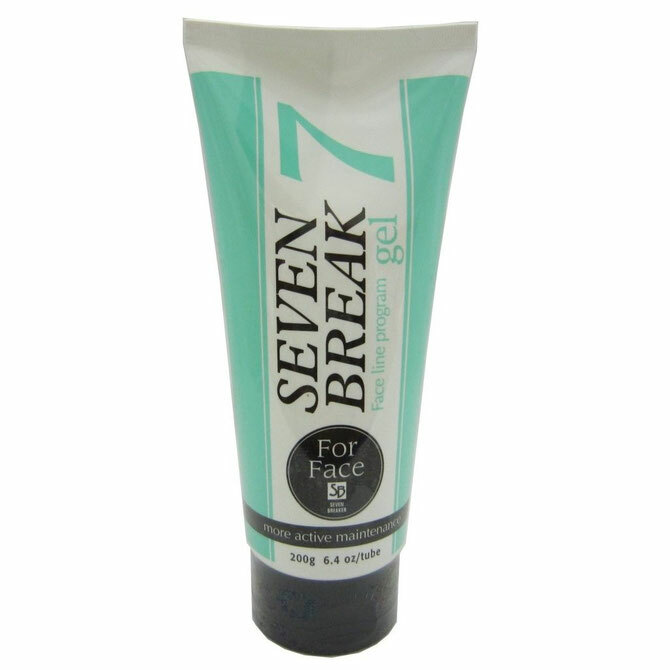 Following the sensational success of Seven Break Gel, this one is specifically developed for the face beauty. as these could be easily “treated”.